Street Food Warehouse brings Oktoberfest to Swansea! This September the team behind the popular Swansea Street Food Festival are bringing all the fun of Oktoberfest to the Patti Pavilion, Swansea. Encapsulating everything you would expect from the Bavarian celebration of all things German, expect overflowing steins of bubbly beer served by staff in traditional Lederhosen accompanied by mouth-watering German Street Food. At the bar you will find Lowenbrau straight from the brewery in Southern Germany, and from our Street Food Vendor Bratwurst UK you can expect delicious Bavarian Bratwursts and of course, (everyone’s favourite!) Sauerkraut! With an Oompah band providing the music, and a room draped in traditional flags you will be forgiven for thinking you are in a beer hall in the centre of Munich! 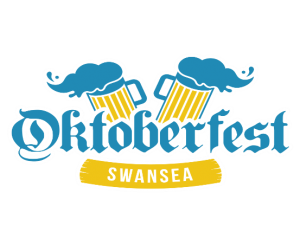 Oktoberfest Swansea will run from 5pm-11pm on Friday 29th and 30th September 2017 and is the best of its kind. Being held on the back of last year’s sell-out and hugely popular Oktoberfest Swansea, this year’s event will have all the fun of last year but with Street Food Warehouse’s tasty stamp on it! There are two ticket options. 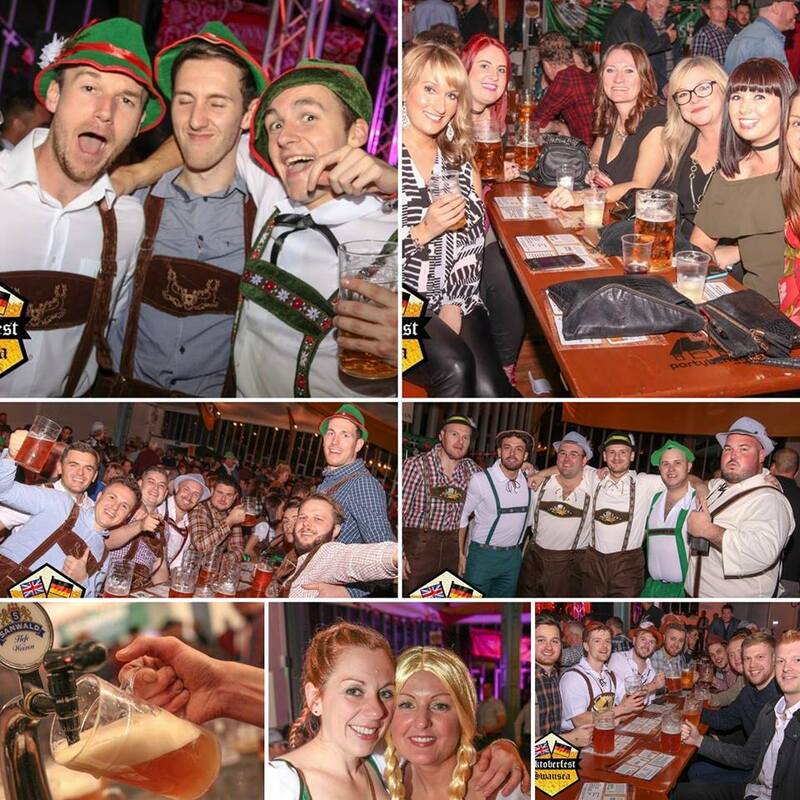 Entry Only tickets are £12 and give you access to the event, the traditional German bar and German Street Food vendor. Entry Only + Stein tickets are £20 and give you access to all of the above, plus a full two-pint Stein which you can take home after the event.